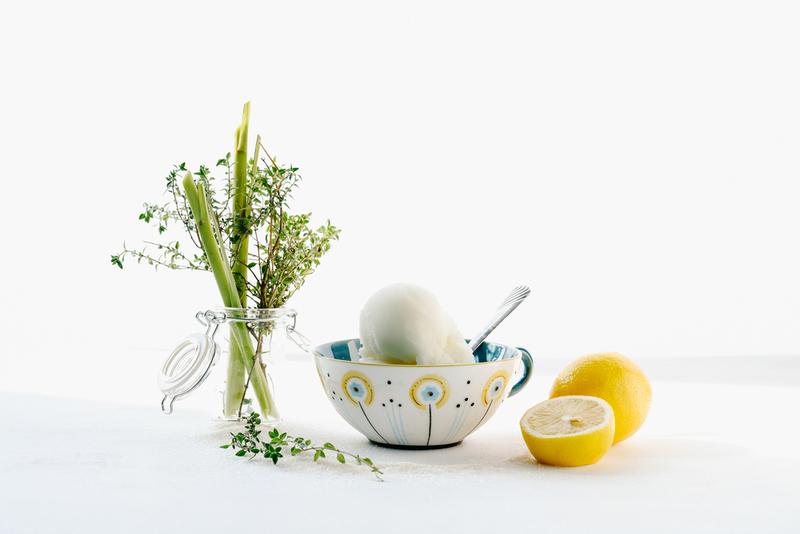 Savoy Sorbet is an organic, gluten free, vegan sorbet made and sold locally in Dallas, Tx. New owner, Angela Keepman, has her sights on selling the product nationally. She came to us in need of a new look with new photos and a new website for online orders. For the photography, Sojung styled the shoot using the natural ingredients used to make the sorbets. Hoyoung expertly photographed them in-studio. You can see the website we designed for them here: savoysorbet.com.